The barriers to entry in the music business proved insurmountable to Meese’s career progression, but the Denver-based quartet’s melodic brand of pop-rock was widely admired in the local scene. In 2002, Ohio native and multi-instrumentalist Patrick Meese moved to Colorado to pursue a career in music; Nathan Meese followed his sibling out west. The brothers, both Colorado Christian University alums, formed Meese in 2005, bringing drummer Benjamin Haley and guitarist Mike Ayars into the fold from another local band, For the Holiday. “When I wrote that song, it was a horrible few weeks—record cold temperatures, accumulating snow and no sun, which doesn’t happen much in Colorado,” Patrick Meese said. Meese started playing major label showcases and eventually signed with Atlantic Records in the fall of 2007. 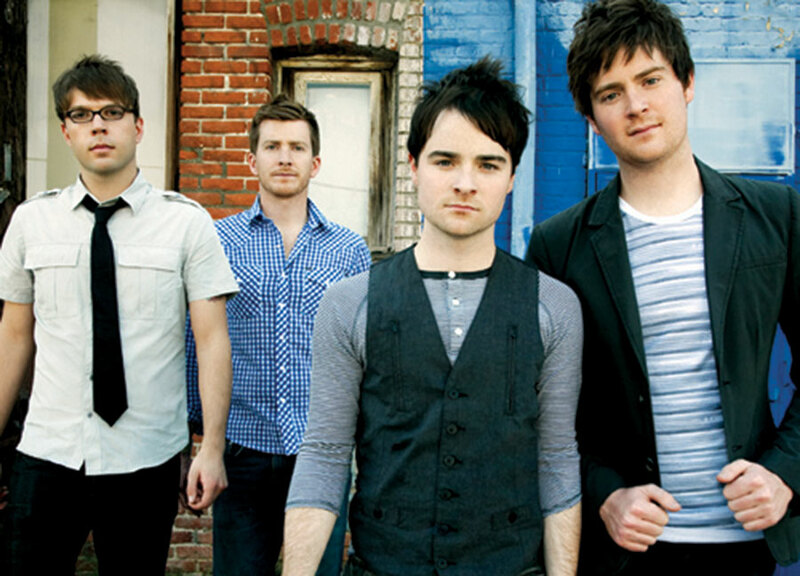 It didn’t hurt that the members were friends of fellow Denver band the Fray, which resulted in national exposure as tourmates. In Denver, Meese opened sold-out shows for the Fray at Red Rocks Amphitheater and the Paramount Theatre. Broadcast, Meese’s first major studio album, was released in 2009. “Next in Line” was offered as a free “single of the week” in the iTunes Music Store. After Broadcast peaked at #24 on Billboard’s Top Heatseekers chart, Atlantic dropped Meese. Writing new songs, the Meese brothers decided it was time to move forward with different projects. With Patrick’s wife Tiffany, they founded the Centennial. Patrick toured as the drummer for Gregory Alan Isakov and backed Nathaniel Rateliff; Nathan toured with Churchill.